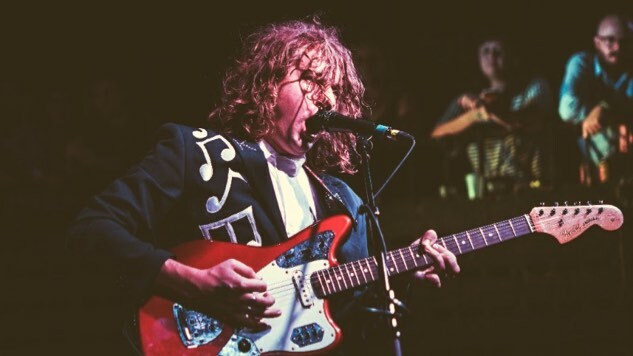 Kevin Morby has announced additional dates on his 2019 world tour, revealing the dates and locations for the European leg of his tour on Tuesday. These follow the dates Morby had previously announced for his U.S. tour, which include shows with Waxahatchee. The pair previously collaborated on Waxahatchee’s “Chapel of Pines” video, as well as on covers of two Jason Molina tracks (and a Velvet Underground cover to boot). Find the full list of dates below.